our job is to make sure it stays that way! NO Headaches, Hassles, Inventory, Obligation or Risk! 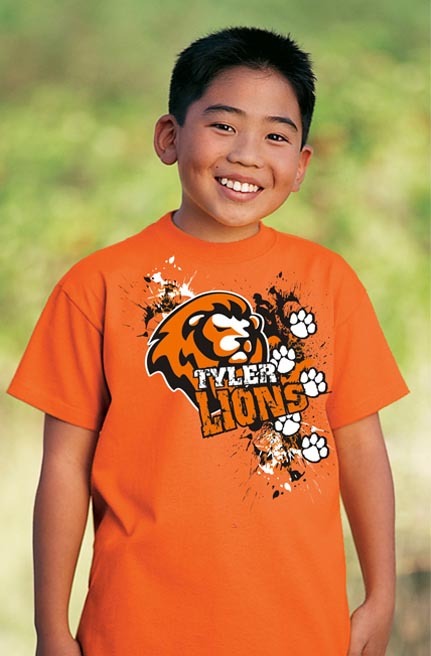 our proven pre-sold, free order form, risk-free spiritwear approach. It's simple to get started. Simply submit this form. We'll email you some free designs & you can decide what's next. There's a better way to do spiritwear. We know because we do spiritwear everyday.